At Nissan, we do everything with the customer in mind. Every action we take, and every decision we make, is made with the utmost care, precision and quality because ultimately, it’s for you. 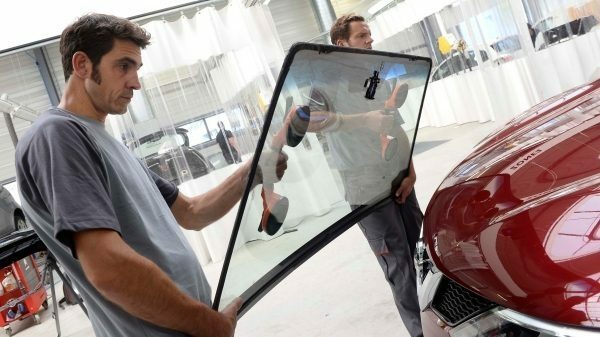 From conception to car construction, from testing to transparency, from customer service to commitment. Quality is in every fine detail. It all starts at the very beginning. The production of comfortable, durable vehicles and car technology of the highest calibre lies at the heart of our mission. Our design and construction teams stop at nothing to ensure that Nissan vehicles are conceived and crafted with quality for your benefit. Every fine detail is studied meticulously - just ask the team. 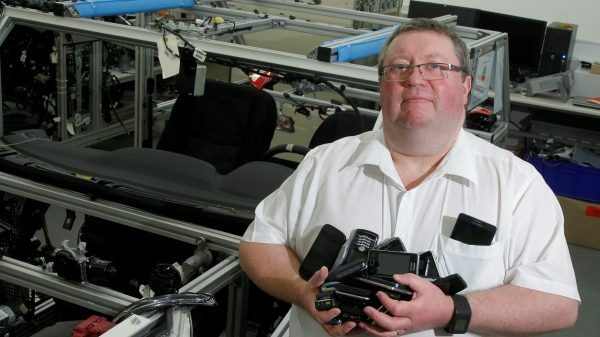 Our engineers are dedicated to perfection, even carrying out a redesign of the Nissan Qashqai when it emerged that the new bottle of a popular brand of drink would not fit without being slightly squeezed. 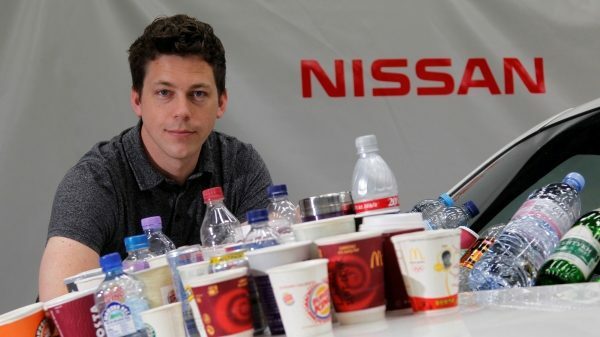 Patrick’s priority is to ensure that, when it comes to car technology, Nissan is always one step ahead of the game. 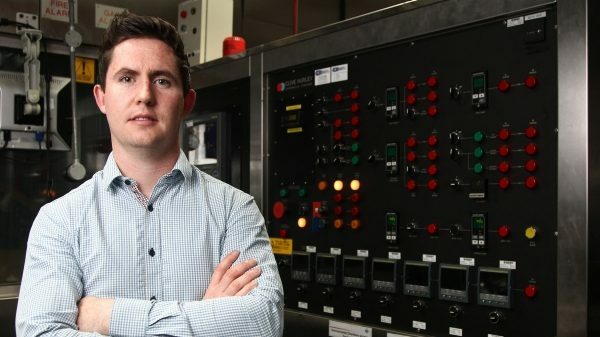 His team uses a network of industry contacts to predict future trends, as well as ensuring that the latest Nissan dashboard hardware and software works with the vast majority of existing and older handsets. 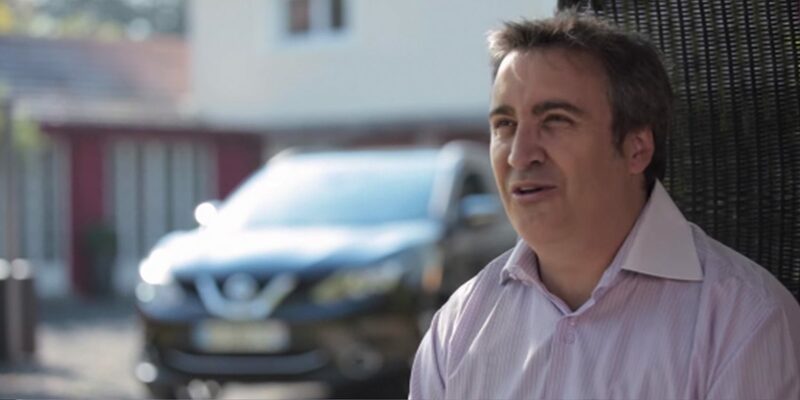 Dean Gillett explains that all new Nissan crossovers come with a high quality multi-layer paint finish tested to endure the most extreme temperatures in the world, with UV protection equivalent to Sun Protection Factor 500. 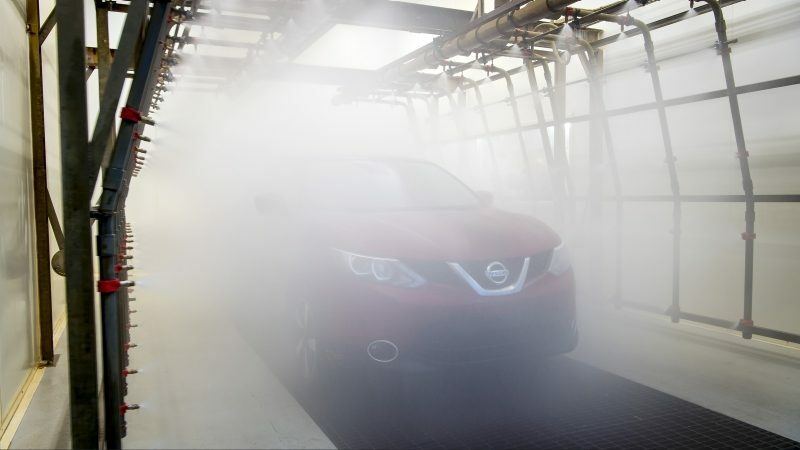 24,000 litres of water is sprayed at every Qashqai, Juke and X-Trail with every single drop recycled. 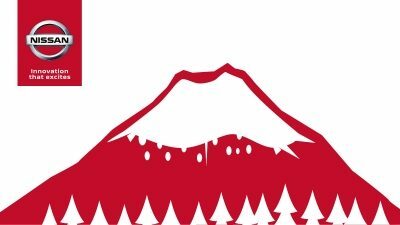 Real volcanic dust from Japan is used to test the scratch resistance of Nissan car windows. 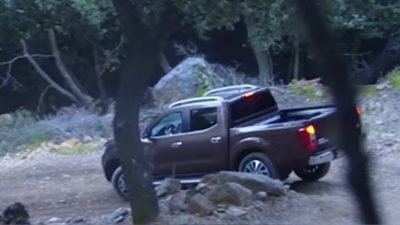 Nissan has carried out more than 150,000 tests on the entire crossover range since 2007. In a tight spot? No sweat. The Intelligent Around View Monitor gives you the view from on high, with four cameras providing a 360° bird's-eye view of your surroundings. 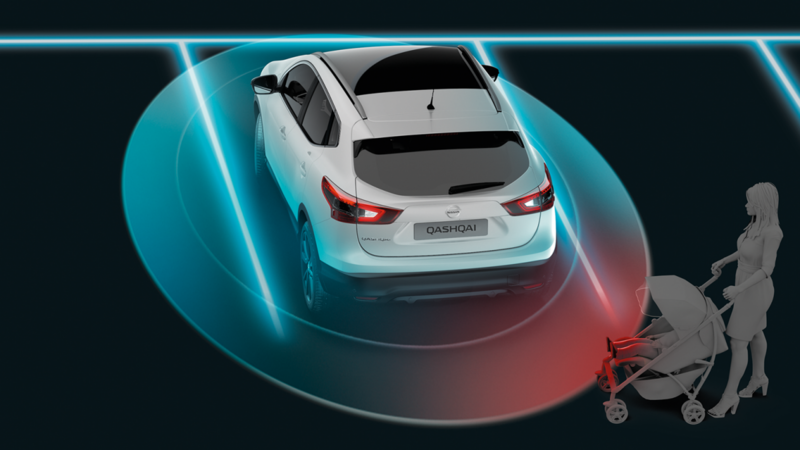 Say goodbye to little bumps and scrapes, and tackle the toughest manoeuvres with ease. 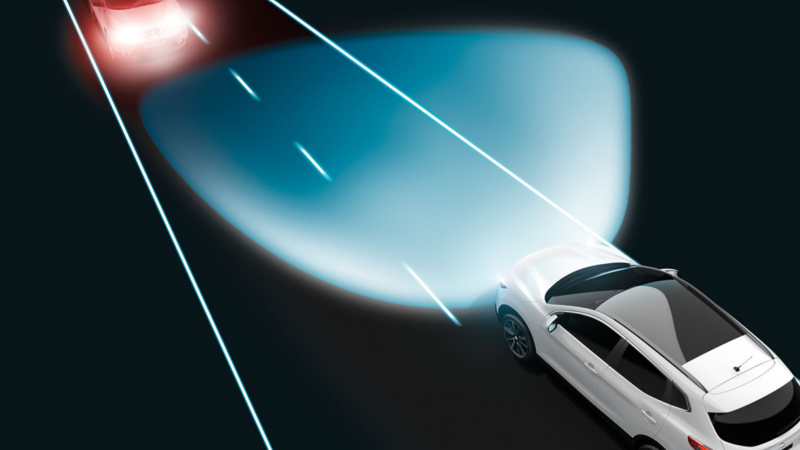 The High Beam Assist system detects when you are in need of full-beam headlights, and dips them again when a vehicle is ahead. You can keep your hands on the wheel and your focus where you need it. 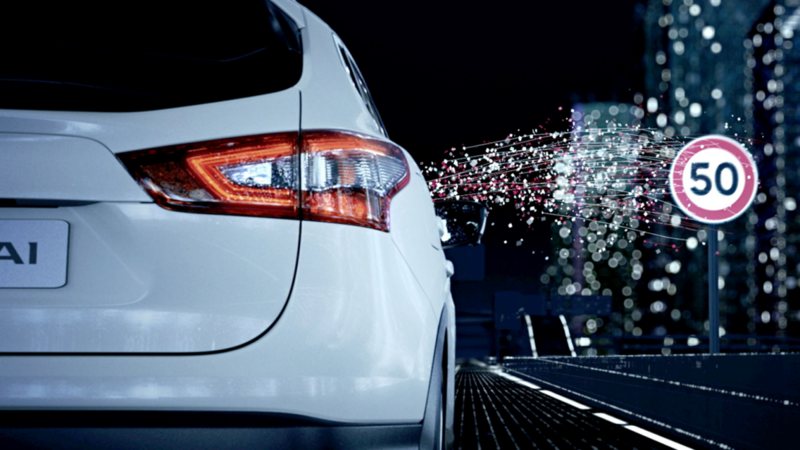 With LED headlights, you’ll enjoy a wider spread of illumination too. 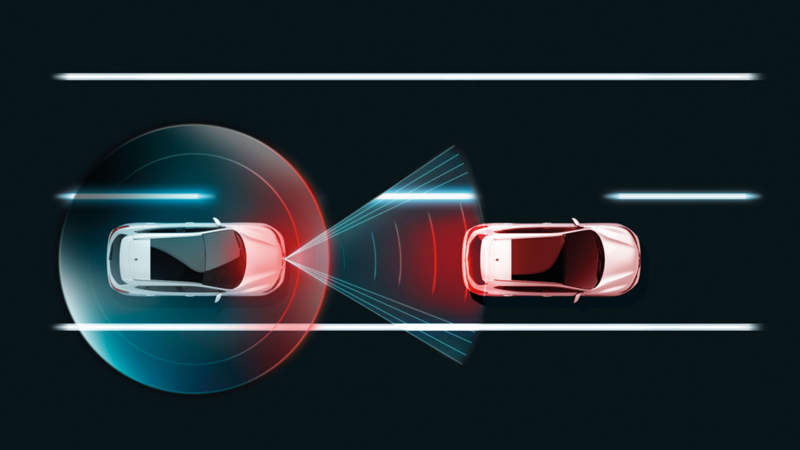 If you accidentally stray from your lane, the Intelligent Lane Intervention system will be triggered, giving you a visual and audible warning. Keep alert, and keep in lane. Sometimes human reaction may not be enough. That's why we created Intelligent Emergency Braking. 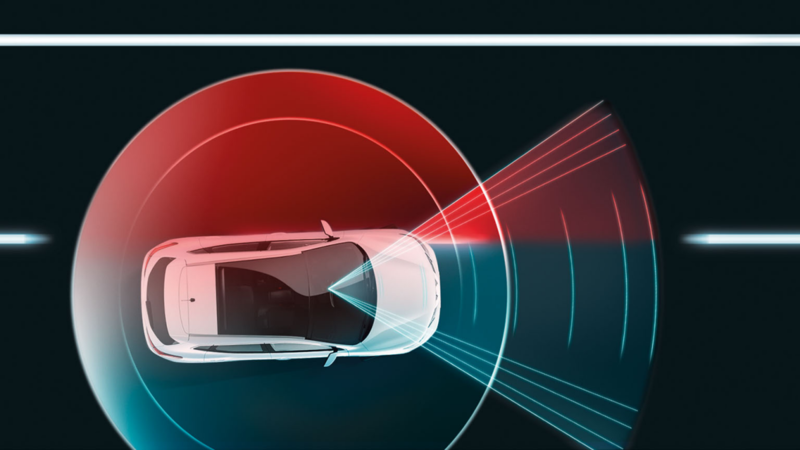 Constantly monitoring the traffic ahead of you, this safety system can sense imminent collision, apply light braking and give a visual and audible warning. In the case of insufficient driver intervention, heavier braking will be applied. Steer clear of any trouble and avoid unwanted repair bills. 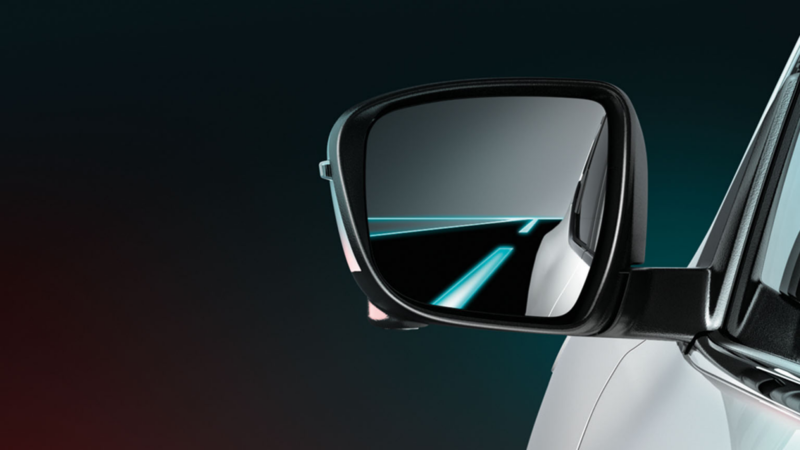 Intelligent Blind Spot Intervention will detect a vehicle entering your blind spot and a light will appear next to your front door mirror. If you proceed to indicate before the coast is clear, a warning will flash and an alert will chime to remind you of the vehicle’s presence. 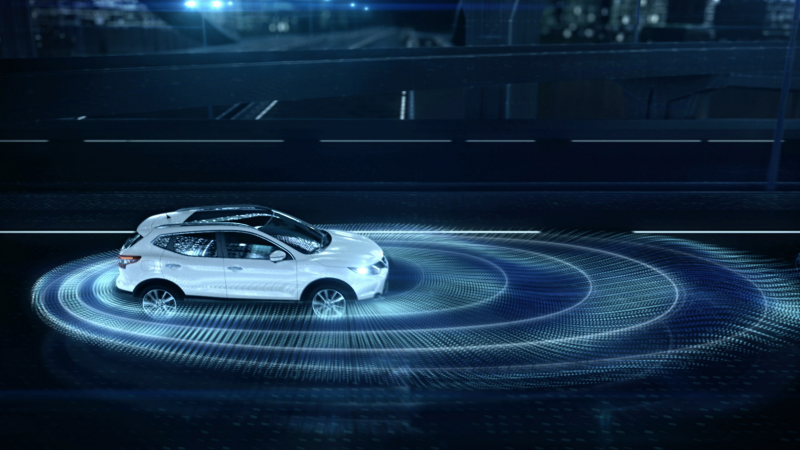 Intelligent Driver Alertness monitors your driving to determine your level of concentration and fatigue. 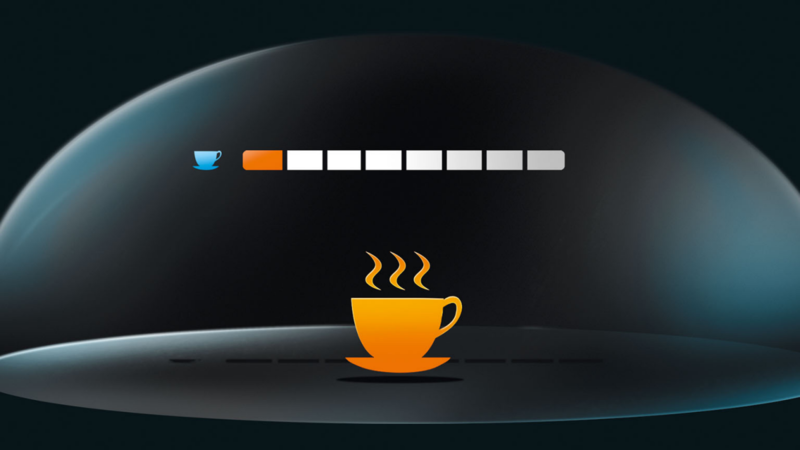 If it thinks you need a break, it warns you with an audible and visual signal. By looking after your own safety, you’ll be doing your bit to make the roads safe for everyone. No more guessing the speed limit. 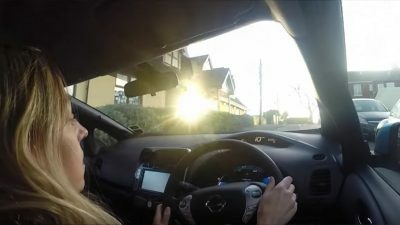 Nissan’s intelligent Traffic Recognition system detects road signs and displays the speed limit on the 5” HD full colour TFT screen. After the precise and fastidious testing phase, the vehicles are ready for the road. And they’re ready for whatever the road throws at them. When we build our Nissan cars, we’re thinking about the long-term. Your Nissan is something you can always count on, something that will never let you down. Reliable, durable and built to last, once you buy a Nissan, you’ll never want anything else. Our multi-award winning crossovers are renowned for being robust and reliable cars. Nissan Passenger cars such as the Nissan Micra are built sturdy for the streets. The Nissan LCV range is a long-lasting fixture in any business. There’s a reason why we’re the leaders in electric mobility. Our electric vehicles have a 96% customer satisfaction rate. 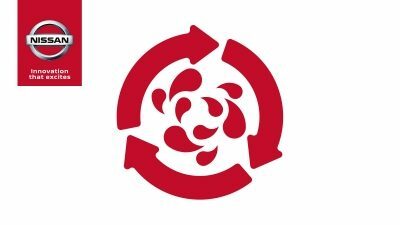 We are committed to providing quality at every step of your Nissan journey, right until the very end. 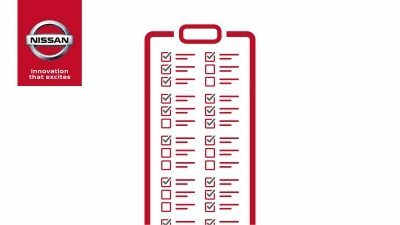 That’s why we can promise you that Nissan service and aftercare will match the superlative quality of your Nissan vehicle. 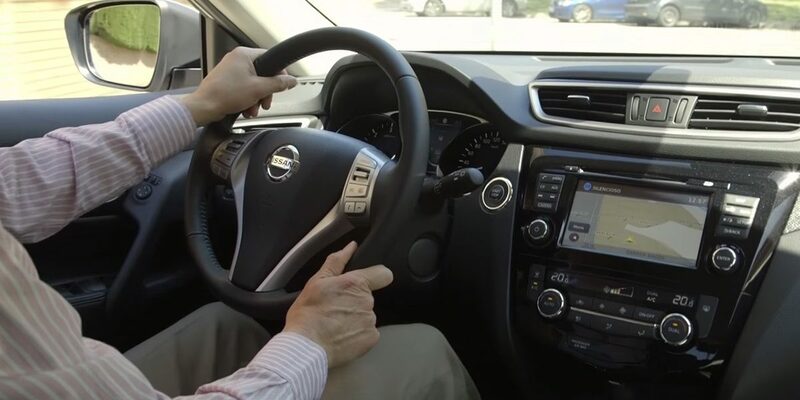 Whether you buy a Nissan passenger car, a crossover or an electric vehicle, it’s not just a car. It’s a long-term investment in quality driving, car technology and customer service. And we’re committed to giving you the highest levels of service and aftercare for as long as you need it. 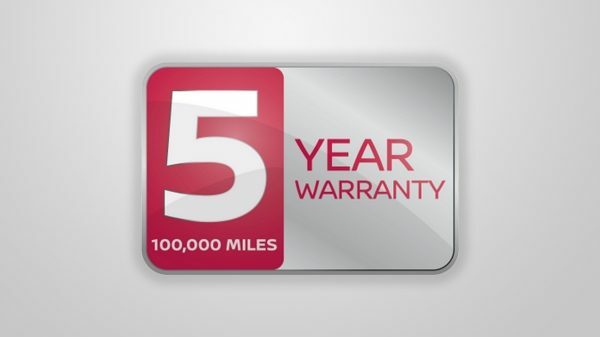 There’s no time limit to how long you can enjoy the benefits of Nissan quality. That is our promise. 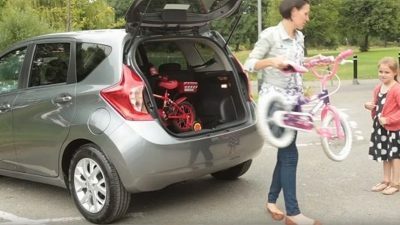 *The Nissan Qashqai is the safest small family car you can buy, according to the independent testing organisation Euro NCAP. The award-winning crossover scored more points for safety than any other car in its class tested throughout 2014. 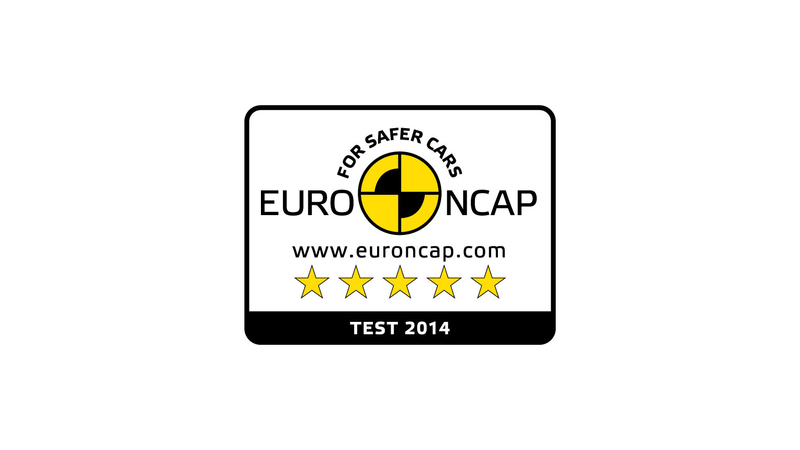 EuroNCAP ratings are specific to models and years.